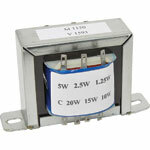 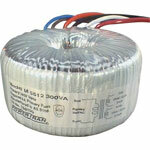 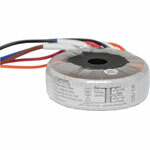 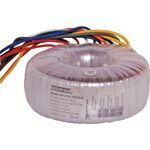 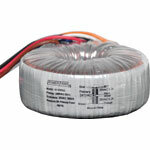 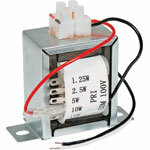 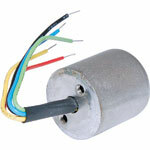 Altronics range includes EI Core, Toroidal, PCB mount and audio transformers for a range of OEM applications. 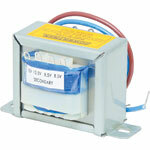 Low profile design suitable for use inside our 1RU 19 rack enclosures. 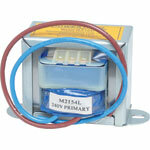 Potted epoxy centre core for easy mounting.